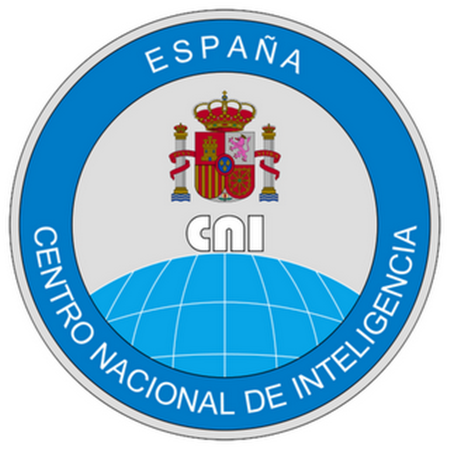 GESI collaborates academically with the National Intelligence Center (Centro Nacional de Inteligencia, CNI) in the development of intelligence studies in Spain. The CNI takes on the teaching of the subject about Strategic Intelligence of the online Master’s Degree in Strategic and International Security Studies as part of its cooperation. Since its creation, GESI has been collaborating with the Training and Indoctrination Command (known by its Spanish acronym, MADOC) with headquarters in Granada within the framework of the agreement undersigned between the Spanish Ministry of Defence and the UGR as well as through the CEMIX (Mixed Center UGR-MADOC). 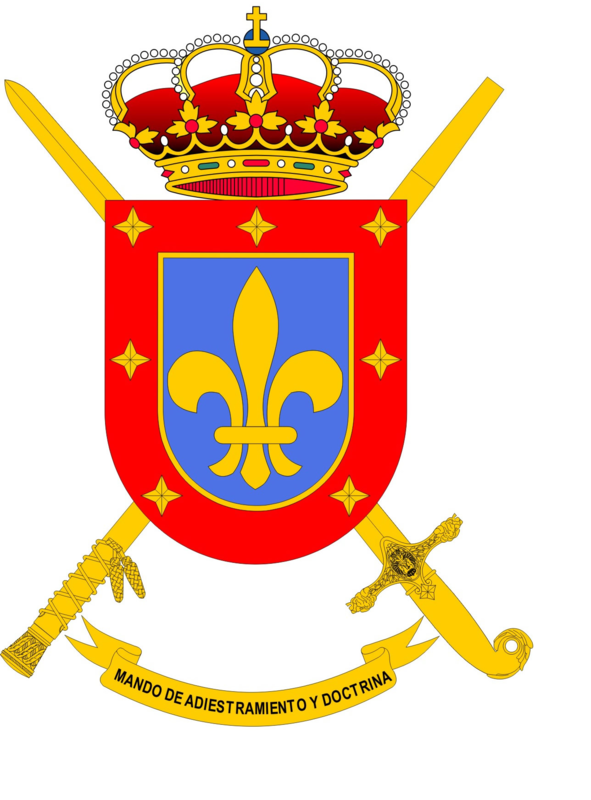 This is a close relation which allows the organisation of specialized seminars and research projects which focus on the adaptation of the Spanish Army to new changes of the strategic environment and specially of the armed conflicts. GESI is currently collaborating with the DIDOM (Department of Research, Doctrine, Organization and Materials), a part of MADOC, on the development of the Concept Arising from the hybrid conflict and on the Spanish team of Multinational Capability Development Campaign about Hybrid Warfare 2017-2018. The Group maintains a close cooperation with the Spanish Institute for Strategic Studies (IEEE) by participating in working groups in order to create Strategy Papers as well as by organizing conferences and courses related to security and defence issues through the Department of Political Science and Public Administration from the UGR as well as the Departments of Political Science from the Universities of Jaén (UJA) and Pablo de Olavide in Sevilla (UPO). At the moment GESI is cooperating with the IEEE in the Future Work Program to produce a document of trends and horizon analysis on the year 2040 for the planning of Spanish Armed Forces. The Group maintains an academic collaboration with the Strategic Studies Center and the Chilean Army War College (CEEAG) in the promoting both of their scientific journals (Journal of Military Essays and Journal on International Security Studies, RESI) and the occasional celebration of videoconference seminars among researchers from both institutions. GESI is a Full Member of ICTAC (International Counter-Terrorism Academic Community), an international association of academic institutions and experts specialized in fields related to the study of political violence and terrorism. This association was originally founded in 2003 by Prof. Boaz Ganor, Executive Director of the International Institute for Counter-Terrorism in Herzlyia (ICT), Israel.